Community leaders drove out to Browns Valley to help plan this ag forum. On Tuesday, September 10th, community leaders representing multiple agriculture and conservation groups met at the Sierra Foothill Research & Extension Center to help structure a forum to be held in February 2014. Advisory members include staff from multiple organizations and agencies, including NRCS, Farm Bureau, UCCE, and Cattlemen's. Additionally, individual producers, business owners, RCD administrators, teachers, and entrepreneurs involved with local agriculture have contributed input to ensure this forum will provide meaningful information in a useful format. This historic photo shows a hands-on learning event for youth previously hosted at SFREC. The involvement of youth is a central component of the forum. Through collaboration with farmers, ranchers, and agency representatives, high-school aged students from adjacent counties will learn and share information about specific topics under the theme of “The Future of Farming and Ranching in the Sierra Foothills”. 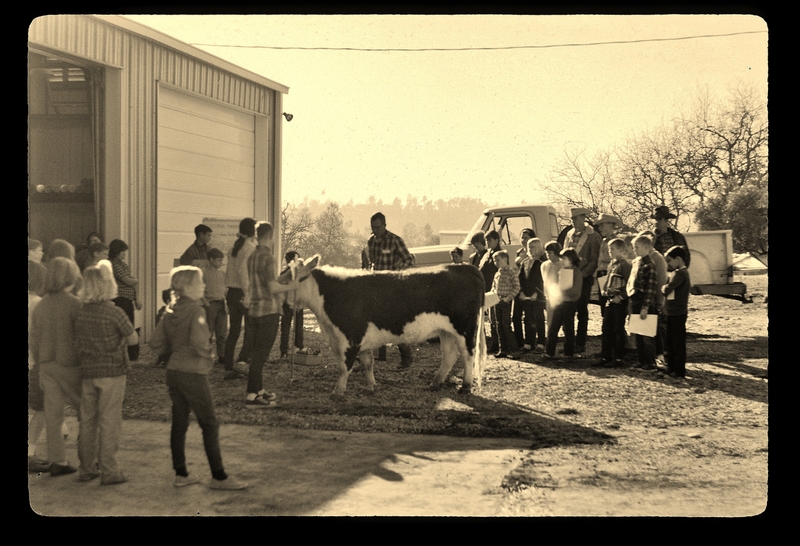 “As a retired ag teacher, I have seen the struggle that students experience between simply having the desire to go into farming or ranching, and grasping the realistic details involved with that livelihood. Working with local producers who have the first-hand experience and know-how will be a great learning opportunity for our future agriculturists,” said Karen Henderson, advisory committee member and Live Wire Products representative. Being the first of this type of event at SFREC, staff and advisory committee members want to ensure that it is well planned and executed. Be on the lookout for more information and marketing flyers for this inaugural event at the Sierra Foothill Research & Extension Center. On November 5th, 2013, SFREC will bring together UC researchers, land managers, producers and conservation professionals from across the state to explore some of the latest research findings and management strategies on two of the most serious rangeland weeds, medusahead and barb goatgrass. 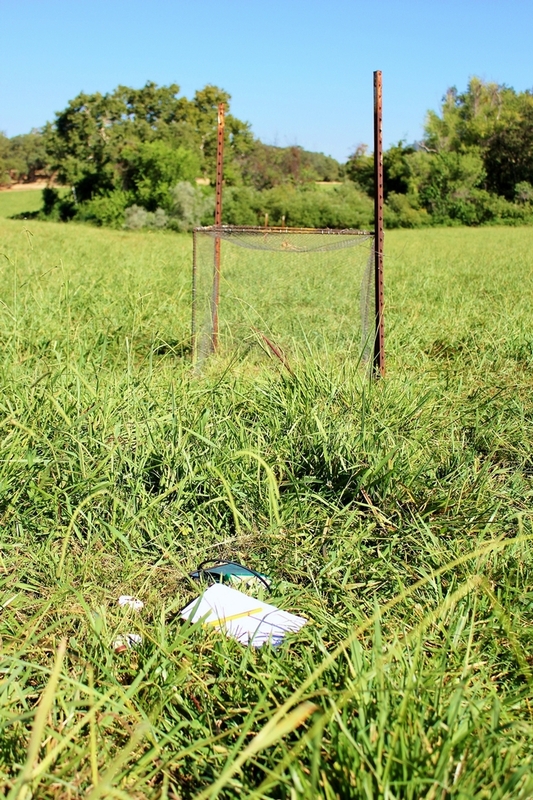 Estimates indicted these invasive species may decrease forage quality and production by up to 70 percent. Additionally, these plants increase the incidence of eye problems, such as pink eye in beef cattle. Intermountain species like medusahead create significant fuel accumulation - increasing the frequency of dangerous wildfires that destroy both livestock feed and critical wildlife habitat. Medusahead is a noxious weed affecting rangelands across the west. This picture shows an abundance at SFREC. 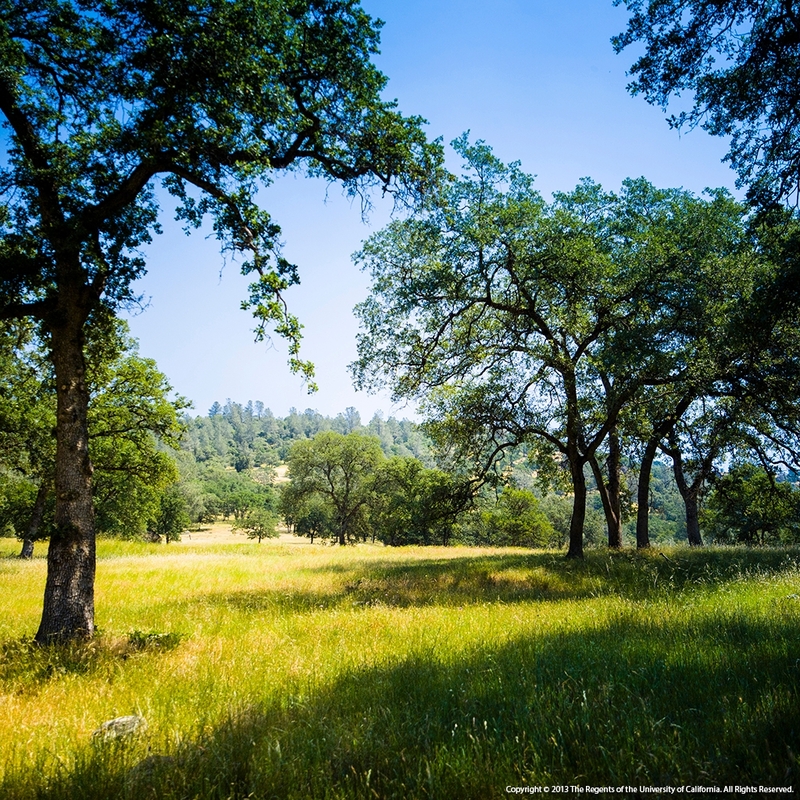 The University of California, in cooperation with producers, land managers, and agency partners, have made great strides in researching the ecology and management of these species. This forum takes a timely approach toward synthesizing outcomes of these diverse efforts. A number of treatments, such as grazing, herbicide application, burning, and seeding, have shown promising results. However, there are risks and challenges that remain when trying to apply these efforts in unique rangeland environments at large scales. Discovering economically compatible techniques that can be molded to meet the financial constraints of producers and other land managers is a crucial investigation. A major aim of this forum is to enhance further discussion and progression towards how we might tailor future research and management efforts to address this challenge. This free forum is open to everyone. Please pre-register on the SFREC website to receive a detailed agenda and information about the day. Water - the focus of countless issues, headlines, and studies - is arguably a more precious resource than gold. Water is transported to SFREC through BVID canals, originating at Collins Lake. Dependence on water application ranges far and wide in today's thirsty society – from drinking to sanitation to agriculture. This valuable resource needs to be managed efficiently to ensure each drop is spread the furthest. 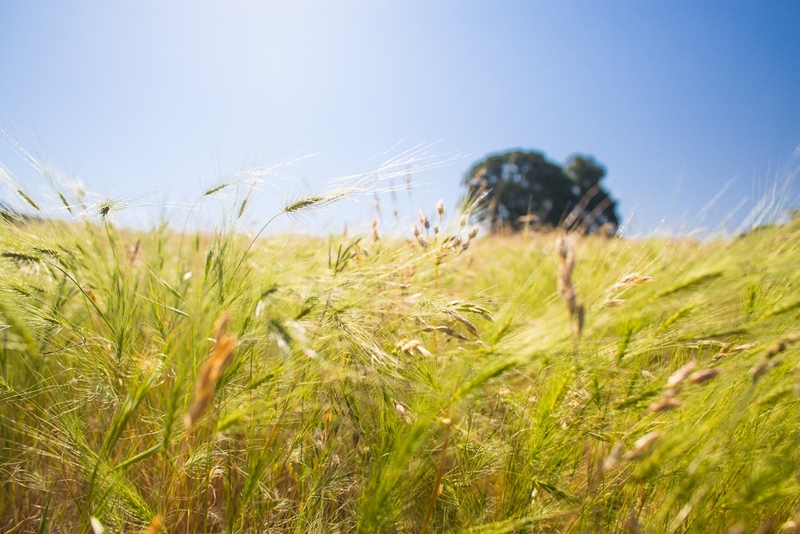 Individuals involved with the University of California's Division of Agriculture and Natural Resources are actively evaluating management practices to ensure and develop water-wise irrigation methods. At the Sierra Foothill Research and Extension Center, many research projects have focused on water quality, runoff, and irrigation efficiency. 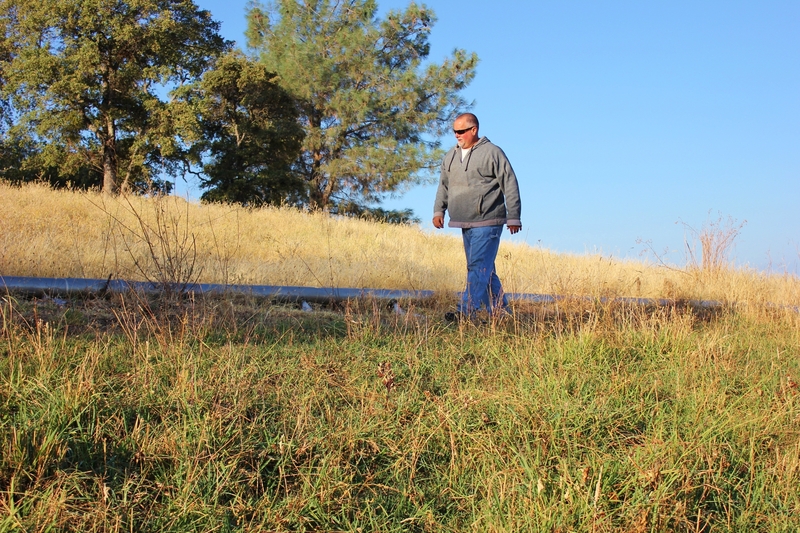 A current project led by Livestock Farm Advisor Larry Forero monitors surface runoff and soil moisture content in flood irrigated pastures at SFREC. 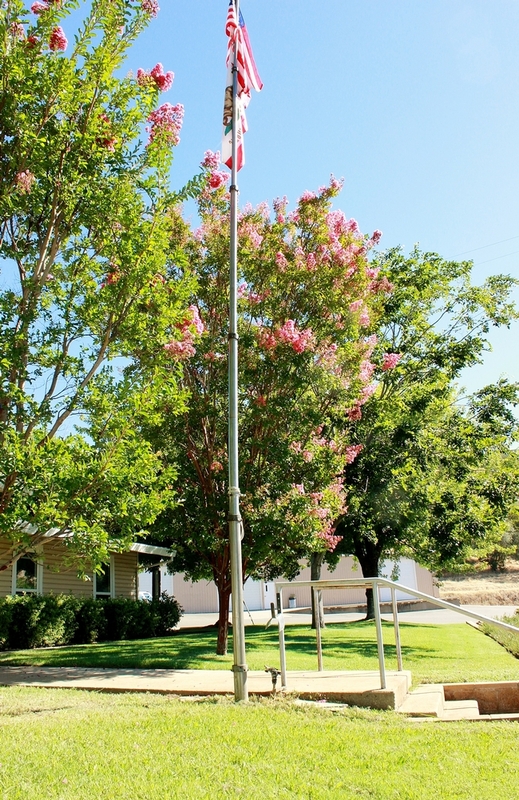 Gary Childers has operated irrigation systems at SFREC for over 30 years. The goal of this project is to ultimately estimate the efficiency of a “wild flood” surface irrigation system so practical opportunities for reducing irrigation water use can be suggested without impacting production. Gary Childers, staff member and key irrigator at SFREC for over 30 years, frequently collects data from watermark sensors located at various points across two pastures. The sensors are at depths of 6”, 12”, and 24”. A key component of this project compares the amount of water delivered to the site with the amount of tailwater leaving the pasture. 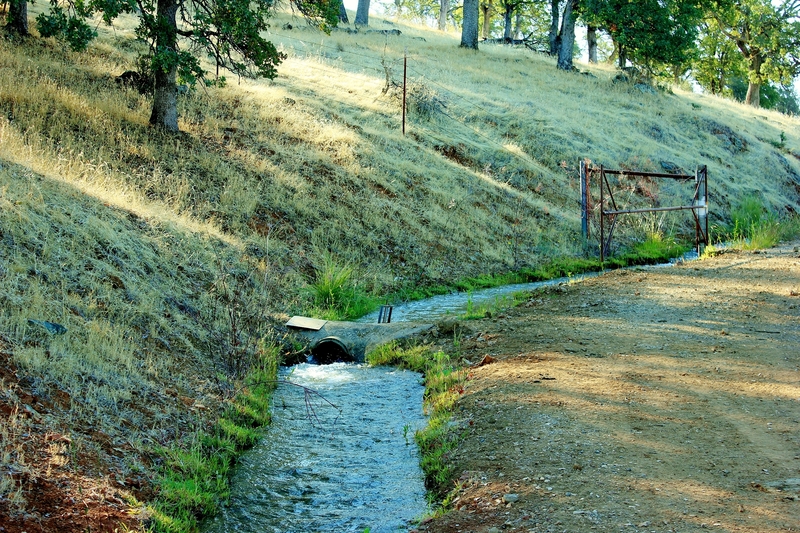 All irrigation water at SFREC is received via pipeline or channeled through ditches by the Brown's Valley Irrigation District, fed from Collins Lake. Watermark sensor data helps determine irrigation efficiency. Although over 100 miners inches (2.5 cf/s) are purchased annually by SFREC, sustainable water utilization methods are executed. “Nearly every application of irrigation water is used at least twice, but as many as four times – just on this property. Once the water leaves, additional uses occur but are unknown,” explained Childers. Gold may be in high demand - with the current value exceeding $1320 per ounce - but once water becomes scarce, it is truly priceless. 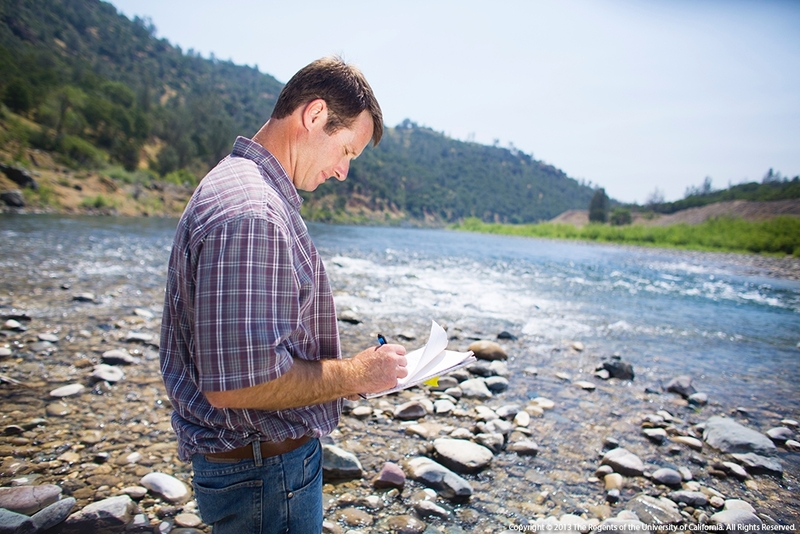 By taking the initiative to research innovative water management practices and develop a better understanding of sustainable irrigation methods, SFREC and the entire UCANR division are enabling water availability and conservation for the future. Head, heart, hands, and health. These four words establish the foundation upon which the nation's largest youth development organization has grown, thrived, and continues to develop inspiring community members. 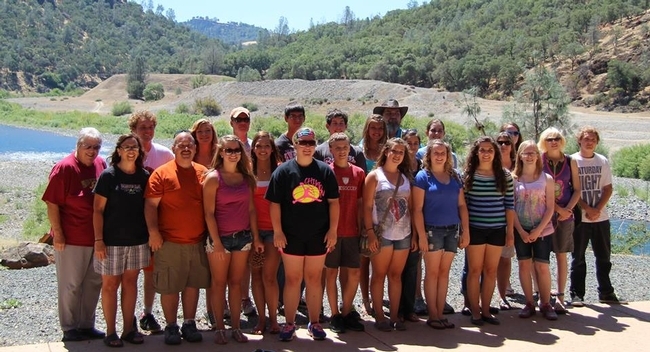 Last week the Sierra Foothill Research and Extension Center was fortunate to host a group of high school-aged 4-H students and adults for a short tour of our facilities. About half of the group was visiting from Wisconsin through an exchange program and noticed the significant difference in landscape and ecosystem types. The other portion of the group members were locals involved with Yuba-Sutter 4-H. We discussed the role of the REC system, focusing on our own Center and why it is important to have research facilities available. Previous projects, such as the Forbes Hill Oak Clearing, were talked about and visually showcased. 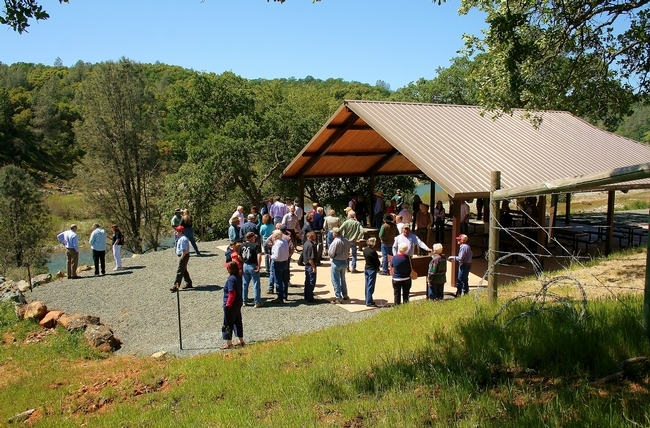 The tour concluded at the charming Yuba River Education Center, following a short hike on one of our nature trails. 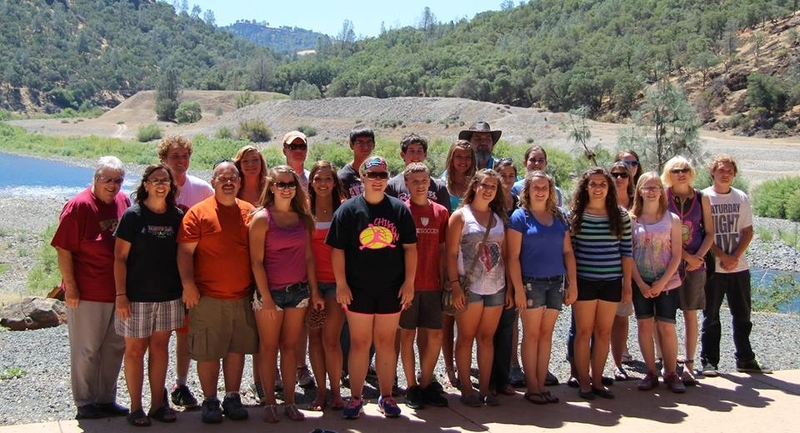 Our visitors enjoyed the Yuba River Education Center. It was a relaxing, educational, and enjoyable interaction with young aspiring minds and devoted adults. 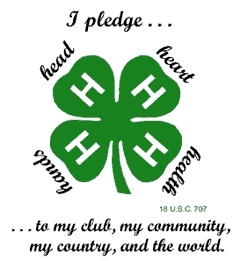 The staff at SFREC are looking forward to the next engagement involving 4-Hers or other local youth. Conservation, cooperation, communication, and commitment. These are four concepts that were highlighted that I hope our visitors will remember, practice, and share. The Sierra Foothill Research and Extension Center, part of the University of California Agriculture and Natural Resource Division, is a great resource for researchers, educators, agricultural professionals, conservationists–generally anyone interested in conserving and enhancing rangeland ecosystems and the agricultural industries these systems support. This blog allows regular updating of key activities at SFREC to the broader agricultural and natural resource community. Most importantly remember we are here for you! We value any comments or suggestions you have on our posts and encourage you to contact us with specific questions, blog post suggestions, interest in research, to schedule a tour, or to discuss future events. Orchard Maintenance Tips: Identifying & Disposing of Over-wintering Fruit/Nut Tree "Mummies"